No detail was overlooked creating this template. Help us improve it by completing this one-minute survey and receive 10% off your first order. Die-cut templates are the canvas you use when preparing artwork for printing. After downloading these templates, be sure to learn more about our 3-ring binder printing services. We offer over 60 free binder templates in a mix of EPS and PDF formats. See below for information on how to open templates in Adobe Photoshop, Illustrator, or InDesign. Our most popular binder option is made from a smooth, durable, and recyclable vinyl material. The panels are rigid, which gives the binders a strong and professional appearance. Imprint your design onto one of over two dozen vinyl stock options with PMS and/or foil stamping. Also known as casemade binders, this style of binder resembles a hardcover book. Use four color process to imprint your design on one of three litho wrap stocks. Litho wrap is a special paper that wraps around the binder’s exterior, allowing for fully continuous designs. 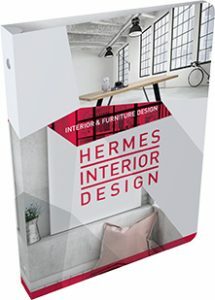 Made from Castilian vinyl available in six different colors, this binder style simulates the luxurious texture of leather. The material is water-resistant and rigid, giving the binder a sturdy, high-end feel. Imprint your design using PMS ink, foil stamping, or debossing. 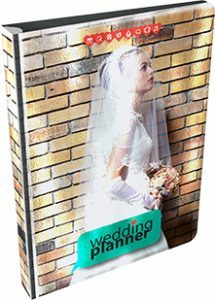 These binder include transparent plastic pockets on each cover as well as the spine, allowing you to create custom inserts (printed using four color process) and distribute them however you wish. This makes them ideal for reusing across multiple events, or updating with new information as needed. Choose from a variety of French calf dull vinyl or suedene vinyl stocks. 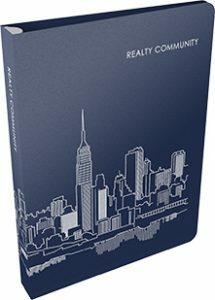 Your design is printed on paper inserts using four color process, then permanently sealed into these binders’ covers and spine behind a water-resistant plastic overlay. Choose from 24 varieties of color in suedene or French calf dull vinyl stock. 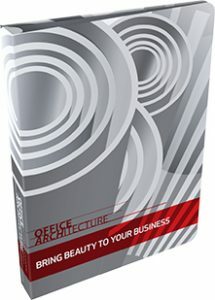 Available in a wide range of colors, poly binders are both flexible and durable. The plastic material they’re made of is resistant to both stains and damage, as well as being easy to clean. Imprint your design with your choice of PMS ink or foil stamping. Paper binders are light and highly mobile, ideal for conferences, seminars or other corporate events. 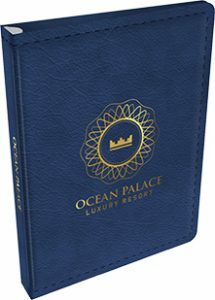 Imprint your design using four color process, PMS ink, foil, embossing or debossing. 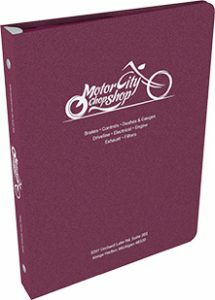 Apply a laminate or aqueous coating to give the binder a unique texture and appearance. 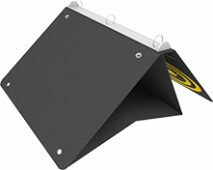 Easel binders come with a built-in stand that allows you to display their contents in an upright position. Imprint your design in PMS ink or foil on your choice of French calf dull or suedene vinyl. Select from 24 beautiful stock color options. Your binder template will be available in either EPS or PDF format (or both), depending on the product. Once you’ve downloaded a template, here’s how to access it so that you can begin creating your design. EPS templates can be opened directly in Illustrator. Click File > Open. You will need to manually place the template into a Photoshop or InDesign document. 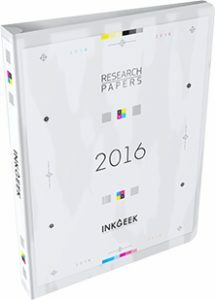 Start a new document with a canvas that is slightly larger than the size of the binder’s dimensions, allowing for a ¼” bleed area. 22″ x 20″ is a good starting layout for most standard-size binders. Create a new layer, then click File > Place and select the template file. PDF templates can be opened directly in both Illustrator and Photoshop. Click File > Open. You will need to manually place the template into an InDesign document. Start a new document with a canvas that is slightly larger than the size of the binder’s dimensions, allowing for a ¼” bleed area. 22″ x 20″ is a good starting layout for most standard-size binders. Create a new layer, then click File > Place and select the template file.